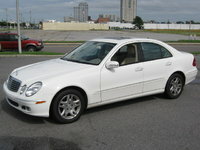 CarGurus has 8,442 nationwide S-Class listings starting at $2,495. 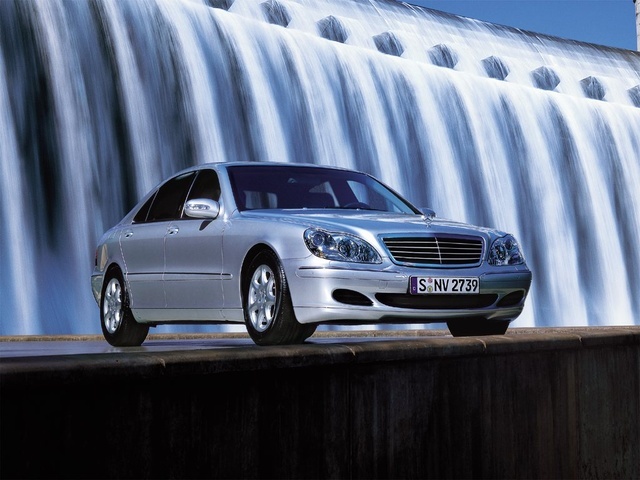 Have you driven a 2003 Mercedes-Benz S-Class? 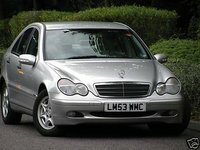 Need Advice On 2003 S500 Default Codes Pre-safe Inactive And Check Engine.